The majority of burglaries happen during the day. Despite the popular belief that during the night is the time to worry, it is when you are busy at work or away on holiday that your home is most vulnerable. CCTV is the biggest deterrent to criminals and it also allows you to have eyes on your home from anywhere in the world at any time. 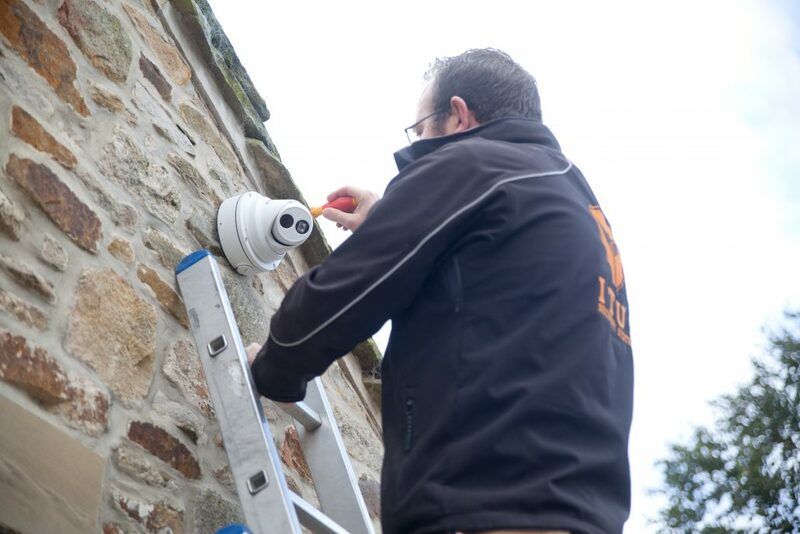 Coupled with an alarm this gives you complete control over the security of your property. Modern CCTV provides crystal clear imagery, gone are the days of black and white grainy images. There is no longer any excuse for poor CCTV as even the cheapest cameras now give impressive results. Camera size, type and position are all determined based on your specific property characteristics and priorities. We will advise you on this during our FREE Security Review. A hard drive (recorder) stores the footage and will record for the length of time you want it to. We usually set them to record for 1-2 weeks (or the length of your longest holiday / period away from home). The recorder can sit anywhere in your house with the majority of customers choosing to connect it to their main tv (sat neatly on top of the sky box) for ease of use if you want to watch the footage. A cable connects each camera to the recorder – these are hidden as much as possible both to protect the cables and for aesthetics. The recorder operates like a computer by use of a mouse to navigate a simple menu where you can playback footage and export footage to a USB drive should you wish to. 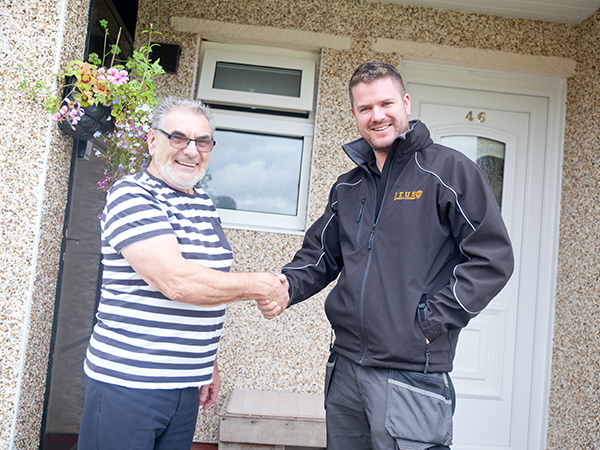 “An associate recommended ITUS to us when we needed CCTV for our home due to a number of disturbances in the night. We had confidence in them from the first phone call thanks to the way everything was explained. They exceeded our expectations. Call us on 01282 902209 or visit the contact page for full contact information.